Data Center Alley: Why Loudoun County? Perhaps the next episode of Jeopardy should have the question: where does 70% of the world’s Internet traffic pass through. Very few will give the correct response: Ashburn, Virginia. Today’s podcast features two people who have been instrumental in this technology development. Buddy Rizer is the Executive Director of Economic Development for Loudoun County. 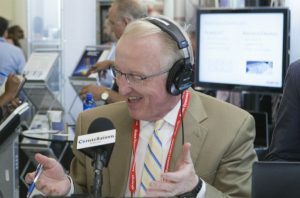 He is joined by James Leach, the Vice President of Marketing for RagingWire DataCenters. During the interview, the get to the bottom on this unlikely location developing a world renown presence. Washington, D.C. is down the road and was instrumental in the early years. In the incipient stages of DARPA and the Internet, many communications companies based in Northern Virginia. The most notable was AOL. Buddy Rizer details how the Loudoun County Economic Authority went from zero to 10 million square feet of data center on the ground. 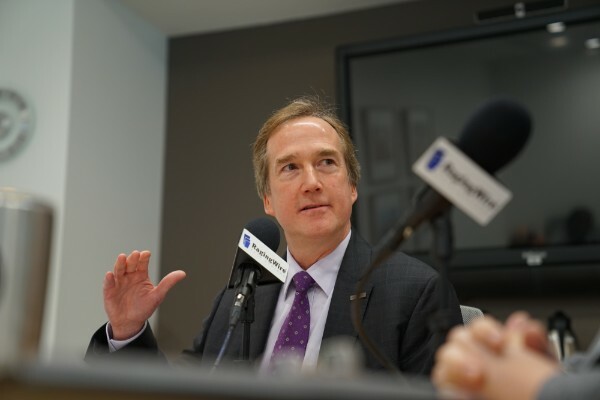 Essentially, he collaborated with local companies to develop a tax strategy that makes Northern Virginia attractive. You may not realize that the useful life for a data center is 30 years. In fact, Buddy Rizer says that the way they are now being designed could make them last 50 years. 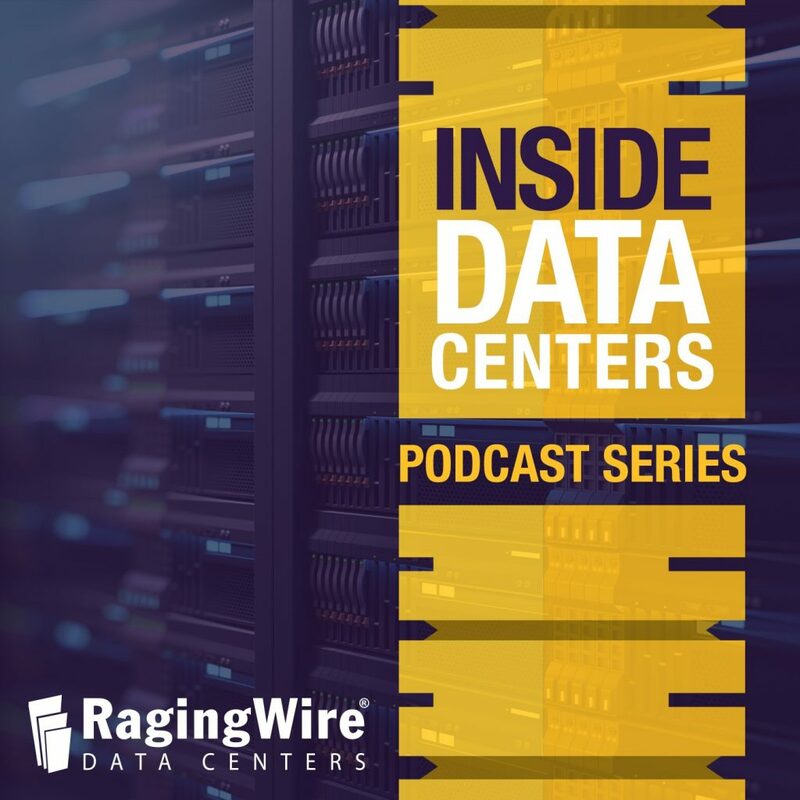 Listen to learn how the relationships between Dominion Electric and local companies made the buildings of data centers a win/win for everybody.